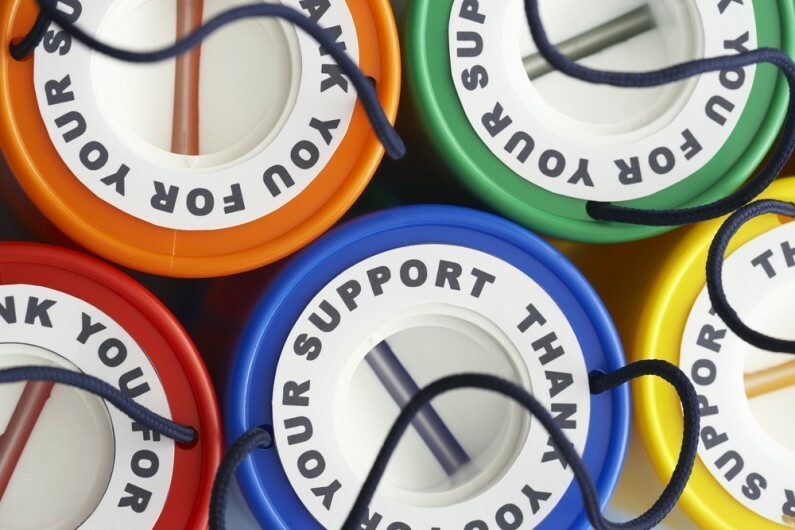 What are the challenges for charities in 2015/16? See our latest charity challenges article here. Although not all charities have seen an improvement in their financial performance amidst a backdrop of economic uncertainty, the picture remains largely positive. However, charities continue to face unrelenting pressures and a range of mounting challenges as they aim to do their very best to assist the cause they support. In this briefing we look at the biggest legislative, governance and strategic challenges for charities in 2015/16. Some of these challenges we have covered before so more information is available. The implementation of, and successful transition to, the new charity SORPs is arguably one of the biggest challenges facing charitable organisations at the moment. Your financial statements this year will be the last to be prepared in the current format, and there are a number of key changes from the previous SORP 2005. The law on workplace pensions has changed and by 2016 every organisation in the UK, including charities, must automatically enrol their employees. The ability of pension providers to provide solutions is becoming a real issue of capacity and, if you do not start preparing early, the cost of auto enrolment (which is your legal obligation) will soon build up. Are you ready? No sectors are immune to fraud and the charity sector is no different. We have covered fraud in our last two newsletters, and again here in Autumn 2015. Fraud is one of the biggest challenges charities are facing and with almost 1 in 10 charities (with income of more than £100,000) reporting fraud and an annual cost to the UK charity sector of £1.65bn, it is essential trustees understand their risk exposure and do all they can to mitigate vulnerability. is a constant focus in the sector and presents a wide range of different challenges and issues for charities. The VAT reliefs available to charities are detailed and tightly defined, which is why it can sometimes be a complicated process. It is essential that trustees prioritise VAT awareness and seek professional advice in order to fully understand their VAT liabilities and tax planning opportunities. Are you maximising every opportunity to obtain those generous VAT reliefs specific to your charity? Research has shown that the digital transformation in charities is about creating a digital culture, and that comes from the trustees. There are many instances where technology can help a charity enhance performance and grow, whether it’s through attracting external funders or improving operational efficiencies. Social media, for example, can be beneficial in a number of ways (some of which you may not have considered) such as recruiting new trustees (particularly on LinkedIn) or as a cost-effective means of communication in fundraising campaigns. The importance of investing in technology and digital media should not be underestimated. Some key challenges within this are a reluctance to redesign traditional methods, a lack of trustee digital expertise and funding capacity. The board of trustees has ultimate responsibility for the charity and how it is run, but it cannot run it on a day-to-day basis. Delegation is essential in ensuring the charity’s processes are fit for purpose and should not be overlooked. One key piece of advice we would give is to review the charity’s delegation processes and segregation of duties on an annual basis to ensure they are fit for purpose. Summary…and a word on other charitable challenges! There are a number of challenges for charities that organisations must overcome in order to maintain and develop a successful organisation over the course of 2015/16. Some of these challenges will of course have a more immediate impact (e.g. auto enrolment) and some will require a long-term strategic viewpoint. Let’s not forget the other challenges charities face either, such as gift aid, trustee responsibilities, trustee recruitment, charity trading subsidiaries, conflict of interest and reserves. We will be covering each of these in an upcoming feature. Now, with the drama of the General Election behind us, we can hopefully focus on the future of the sector.